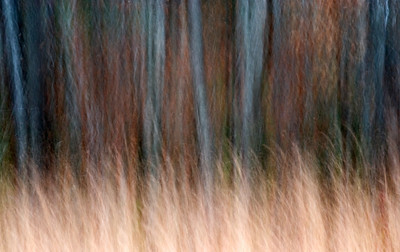 Many of my abstract images are created by moving the camera slightly during a long exposure. 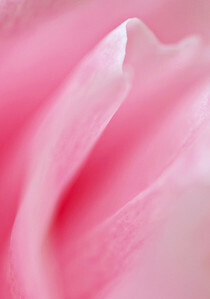 Others are close-ups of textures or shapes, and some have had Photoshop filters and effects applied. 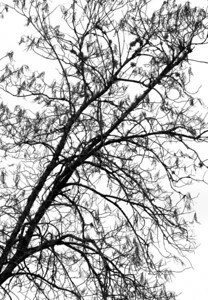 "Essence Of A Tree". 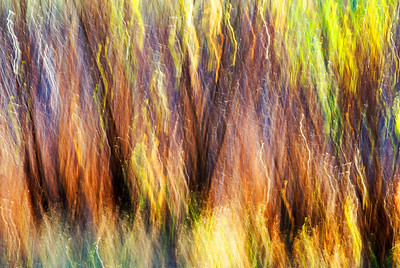 Moving the camera during a long exposure renders interesting shapes and patterns. 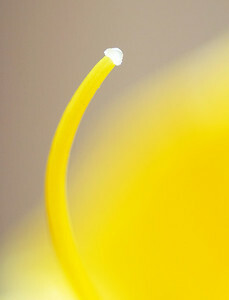 A close up of a yellow lily flower. 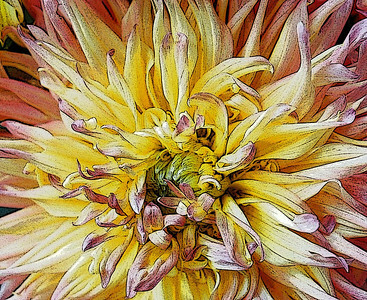 Artistic filters applied to an image of a chrysanthemum. 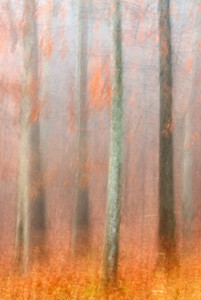 The mysterious forest. 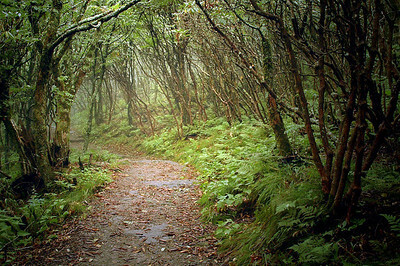 A trail through rhododendron bushes near Craggy Gardens, Blue Ridge Parkway, NC. Photoshop filters applied. 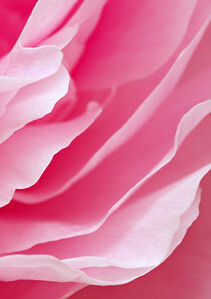 The petals of a Peony flower. 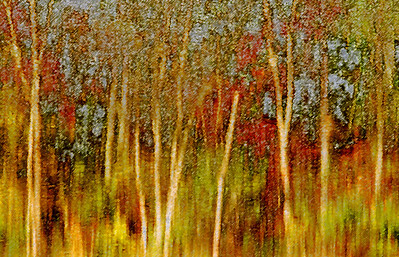 Photoshop filters applied to an image of tree reflections on a lake. 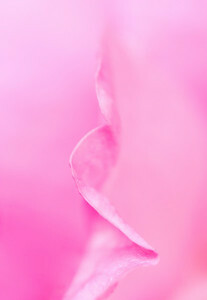 Pink petals on a Peony flower. Firey bushes. 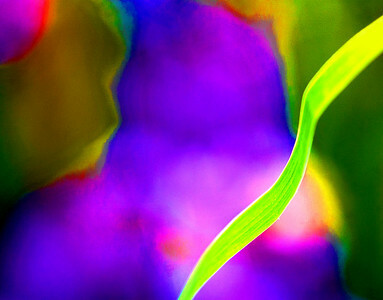 Moving the camera slightly during a long exposure, then applying increased contrast brings out bright colors in the image. 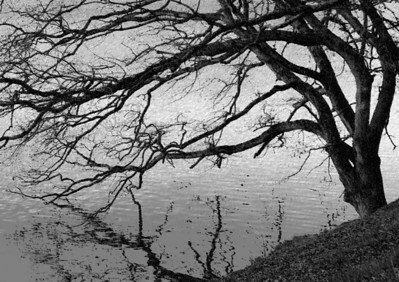 "Reaching Branches" A bare tree reaches across a lake. Photoshop filters applied. 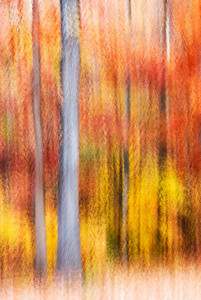 An abstract image of fall colors in the trees. 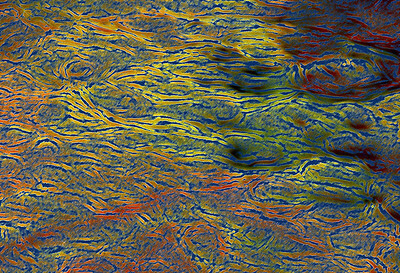 Photoshop effects applied to an image of ripples on a river. 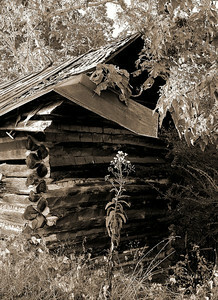 An old barn with sepia tone and Photoshop filters applied. 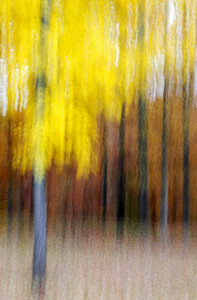 An abstract image of a yellow fall tree. 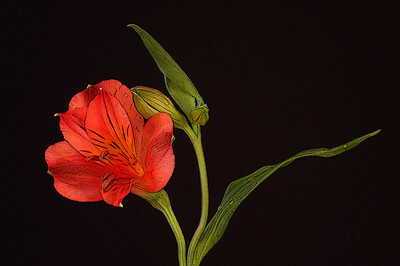 A photo of a red flower with Photoshop filters applied. 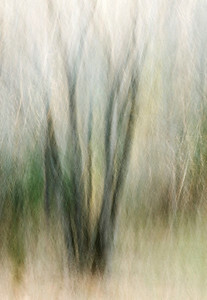 Photoshop effects applied to an image of a bare tree. 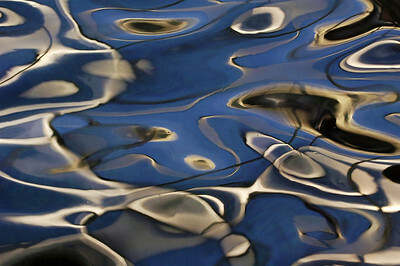 Reflections on a river with Photoshop effects applied. 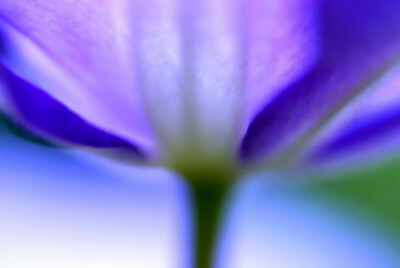 A close up abstract image of a clematis flower. 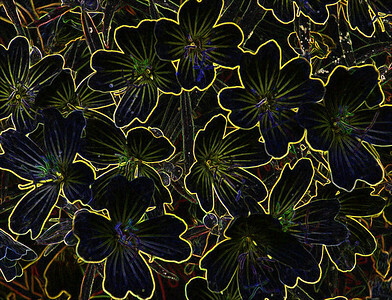 Photoshop filters applied to an image of small flowers. 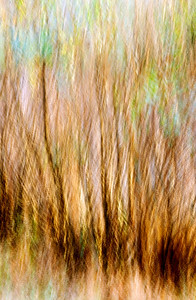 An abstract image of fall bushes. 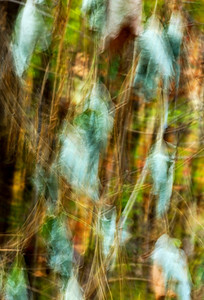 What lies beyond the grasses in the woods? 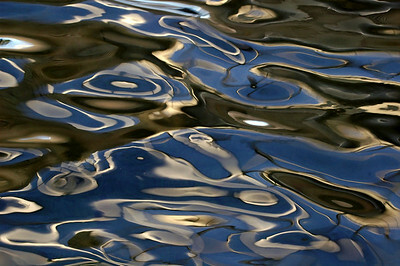 Reflections on water with photoshop effects applied. 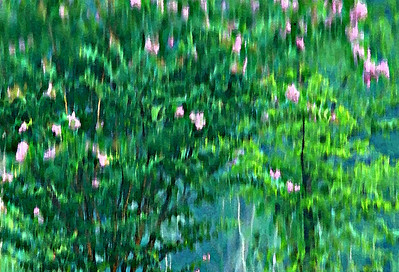 Reflections of a crepe mrytle tree on a lake, with Photoshop effects applied. 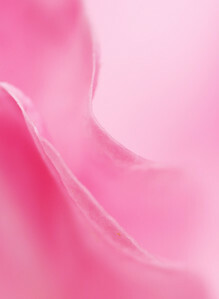 An image of an iris with Photoshop effects applied. 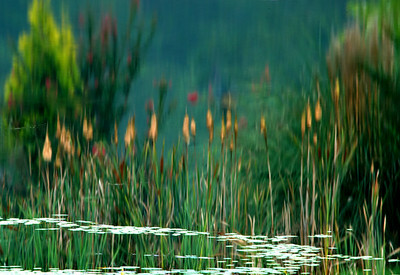 Reflections of cattails on a lake, inverted, Photoshop effects applied. 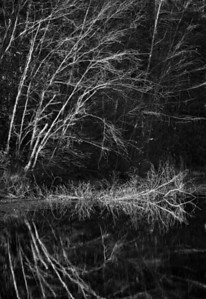 Bare branches along a lake. Converted to black and white and Photoshop filters applied. 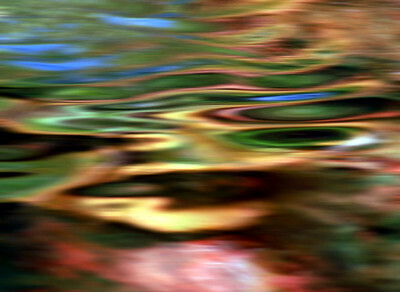 An abstract image of Kudzu vines. 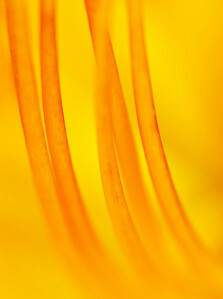 The inside of a daylily. 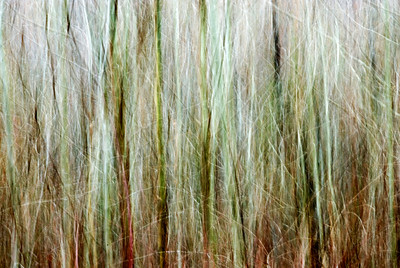 An abstract rendition of winter trees. 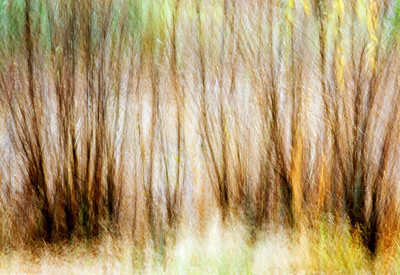 An abstract of small trees. 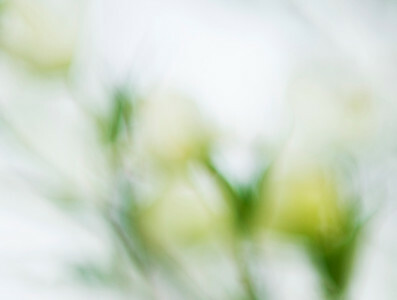 An abstract rendition of dogwood blossoms. 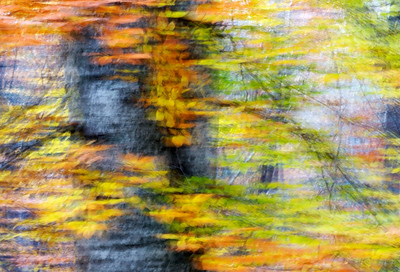 An abstract image of colorful leaves on a Birch tree.